Every weekend from March 15 - April 21 Build a Bear is hosting a free in-store Easter egg token scavenger hunt. Enter for a chance to win a custom Xbox One X Console for your favorite MLB team in this new MLB Opening Day Xbox One S Sweepstakes. 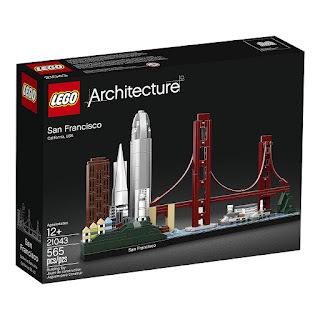 Simply fill out the short form to be entered. 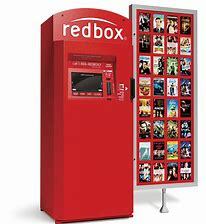 A total of 30 will win an Xbox One X console and R.B.I. 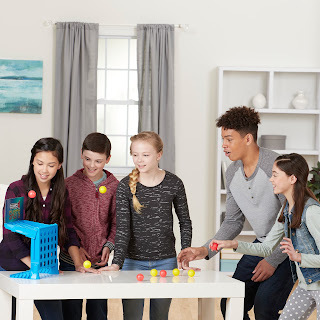 Baseball 19 Xbox One game. 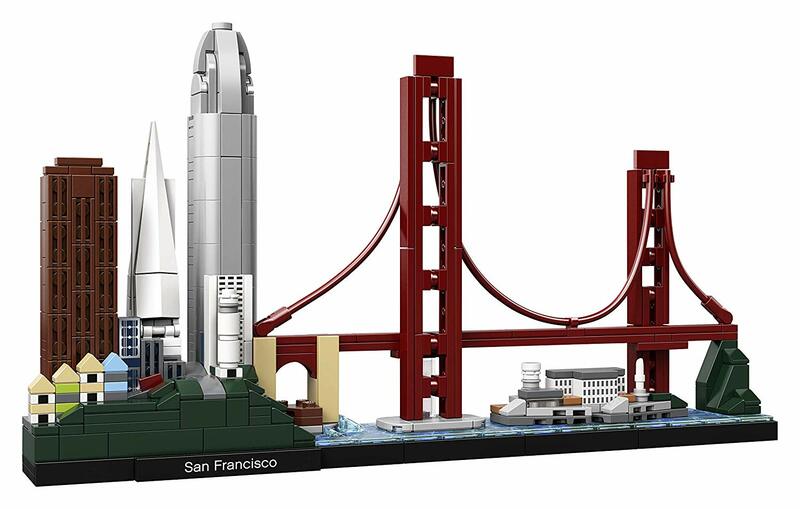 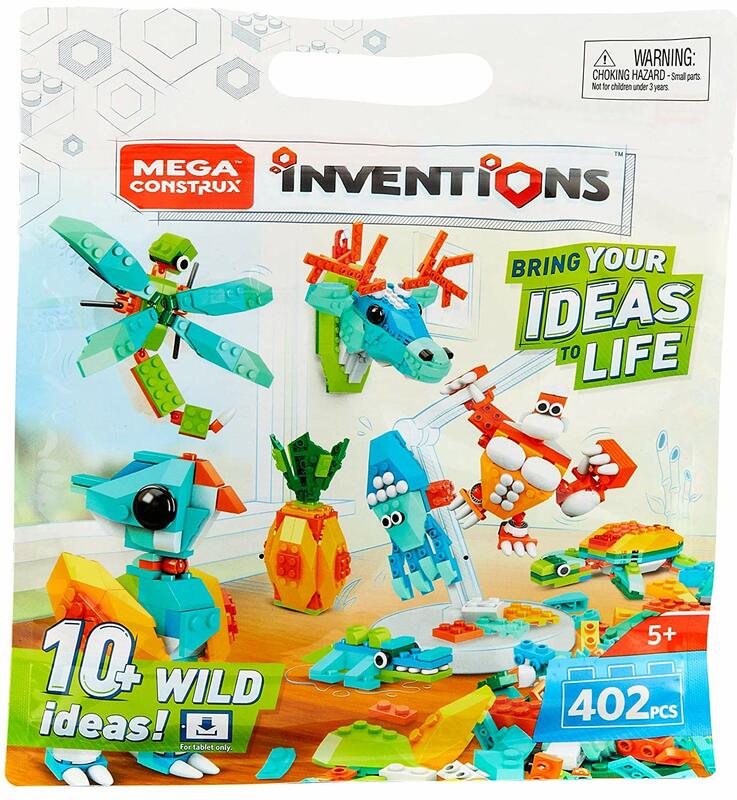 Contest is one-time entry and ends April 7. 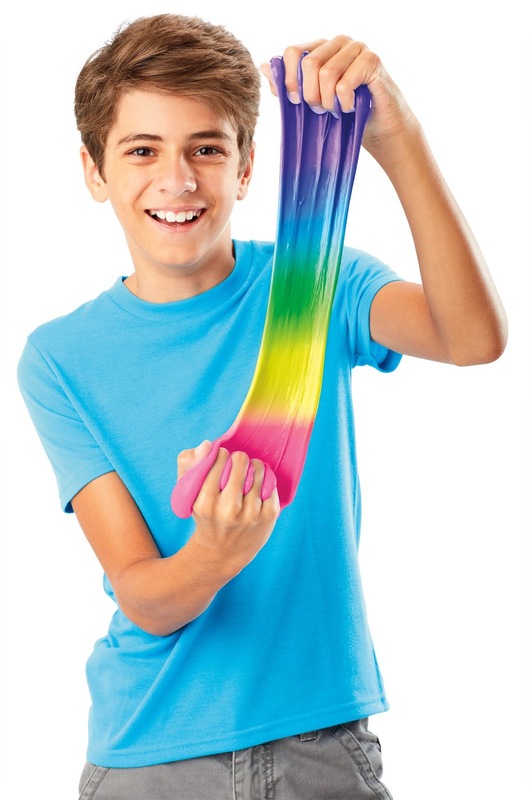 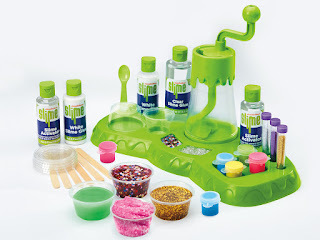 Sunday March 24 from 2:00 p.m to 4:00 p.m. Michael’s will be hosting a free Slime Party Event! Bring the kids for an afternoon of customizing slime together. 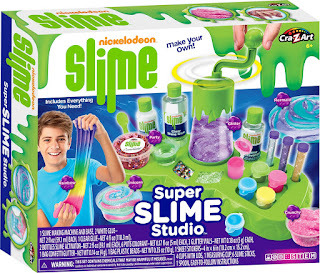 Michaels will provide the supplies, including several colors of premade slime and a variety of mix-ins. 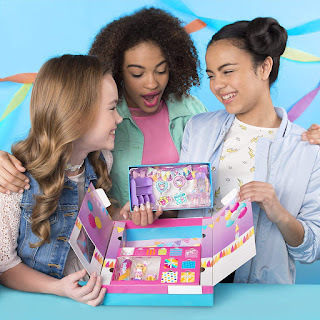 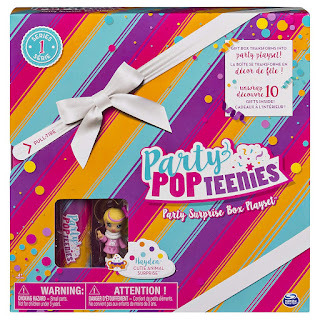 Amazon has the Party Popteenies - Cutie Animal Party Surprise Box on sale for $5.07, down from $14.99. 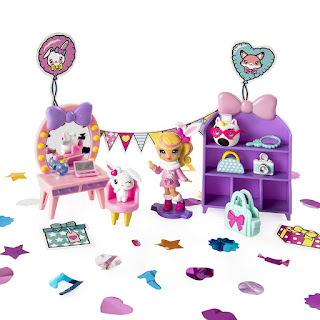 Wrapped like a gift, this playset has a small window into what’s hidden inside: Cutie Animal Hayden stands beside her mini confetti popper, waiting to party! Unwrap your Party Surprise Box and pull open the outer flaps to reveal two bright packages. Within one package you’ll find cute gifts, and an adorable tiny pet, while the other package holds super-cute furniture. 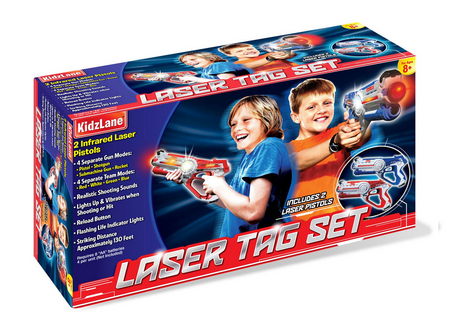 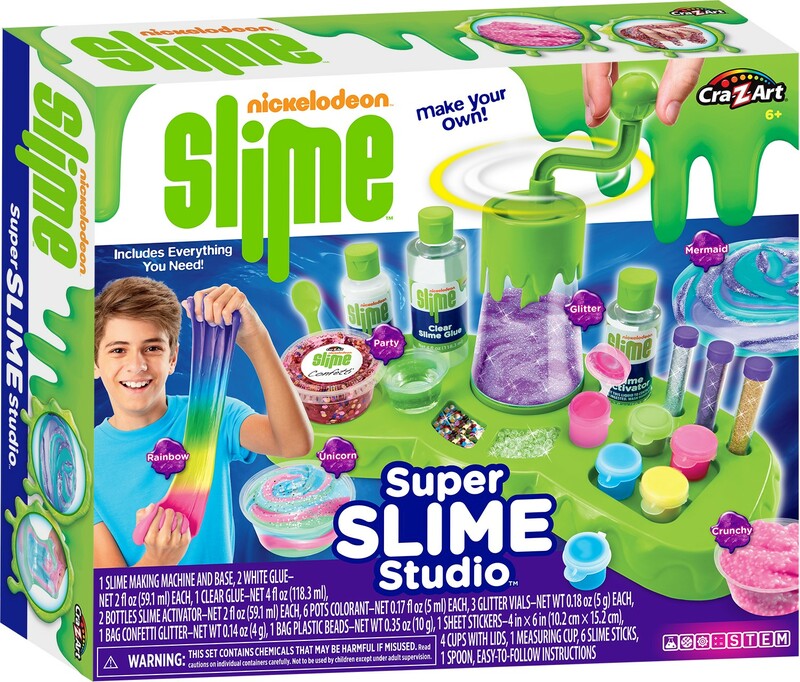 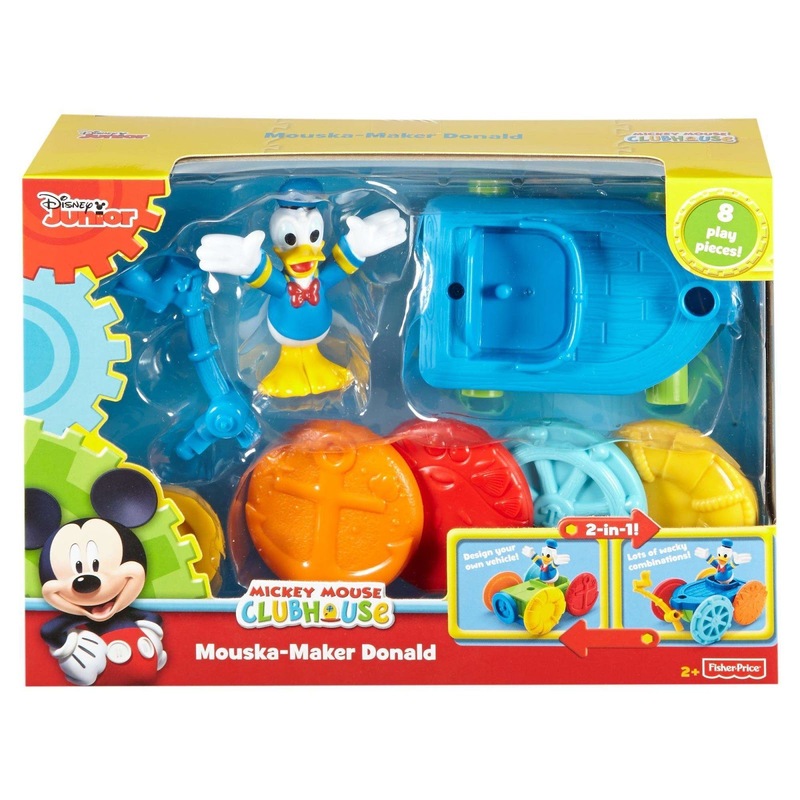 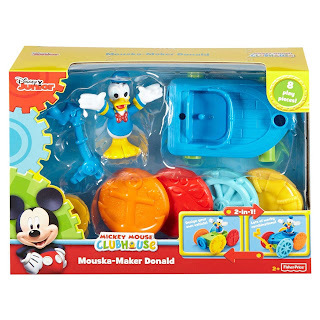 Walmart has the Nickelodeon Ultimate Slime Laboratory on sale for $16.99, down from $24.97. 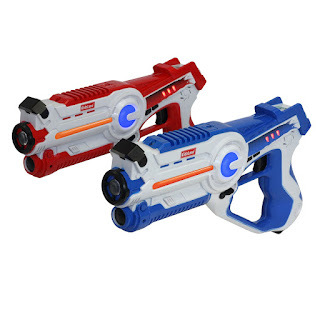 Walmart has the Connect 4 Shots Game on sale for $12.50, down from $19.99. The Connect 4 Shots game combines the gameplay of the Connect 4 game with fast-paced, competitive excitement. 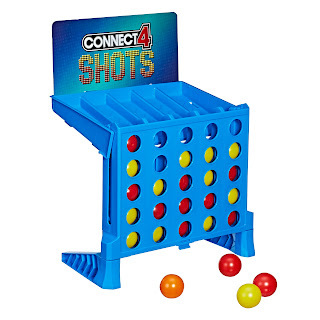 Two players at a time race to get 4 balls of their color in a row to win. 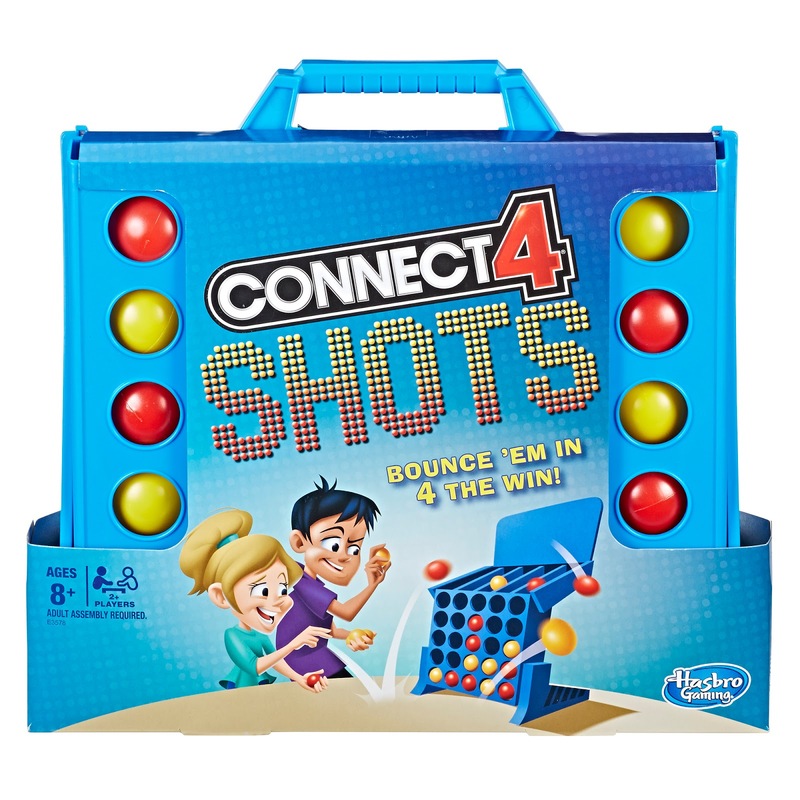 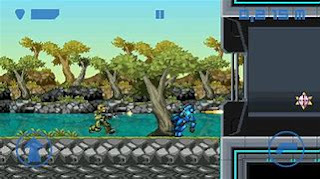 It's easy to play and super exciting as players keep bouncing the balls into the grid at rapid-fire speed. 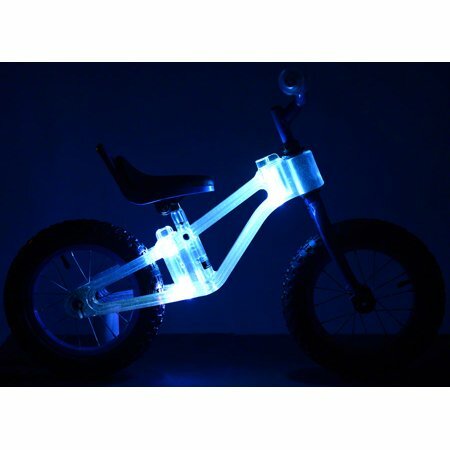 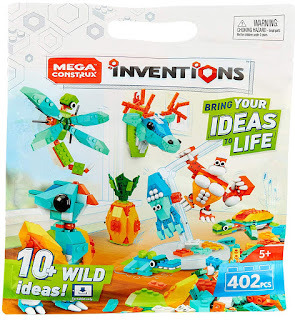 iddealz may earn a small commission via affiliate links in this post. Please read the disclosure. 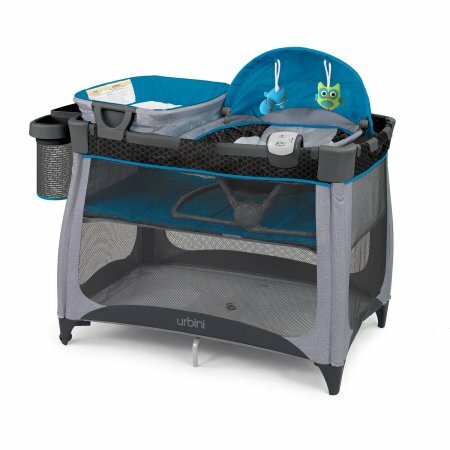 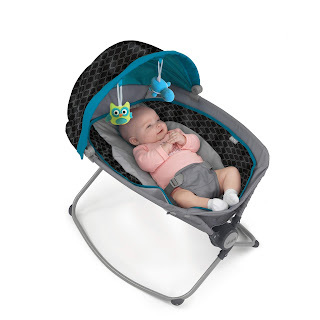 Walmart has the Urbini Nesti 4-in-1 Playard on sale for $99, down from $142. 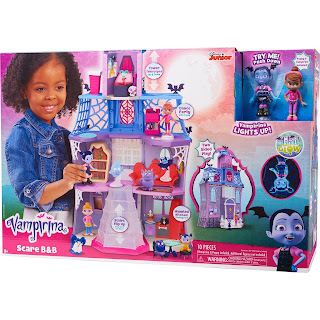 Walmart has the Disney Junior Vampirina Scare B&B Playset on sale for $39.79, down from $59.99. 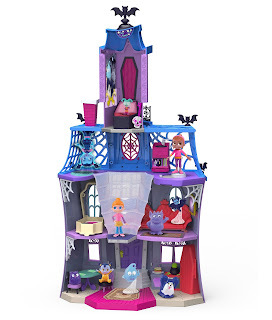 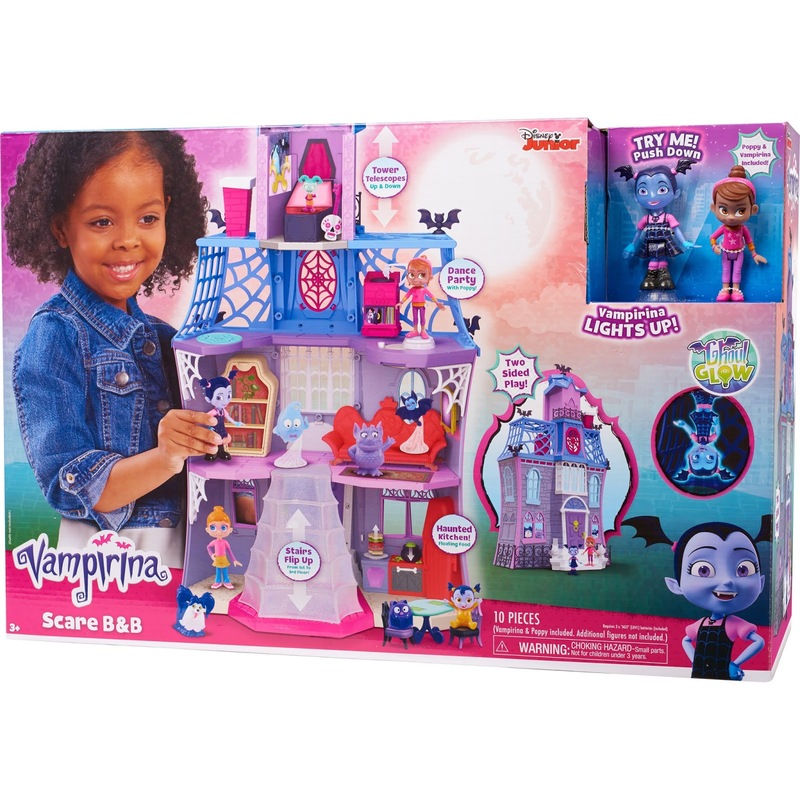 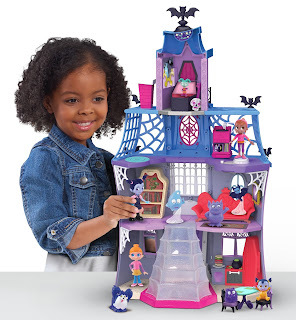 Inspired by the Disney Junior series, Vampirina, the Scare B&B Playset is three floors of spook-tacular fun! From the secret reveal telescoping bedroom tower with magically growing portraits, to the bookcase that transforms into a guest day bed, there is always something special brewing at Vampirinas house. 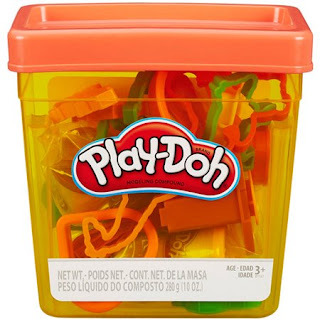 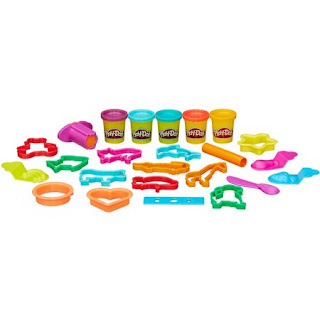 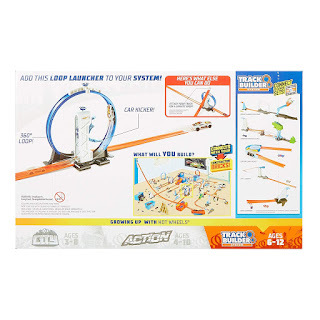 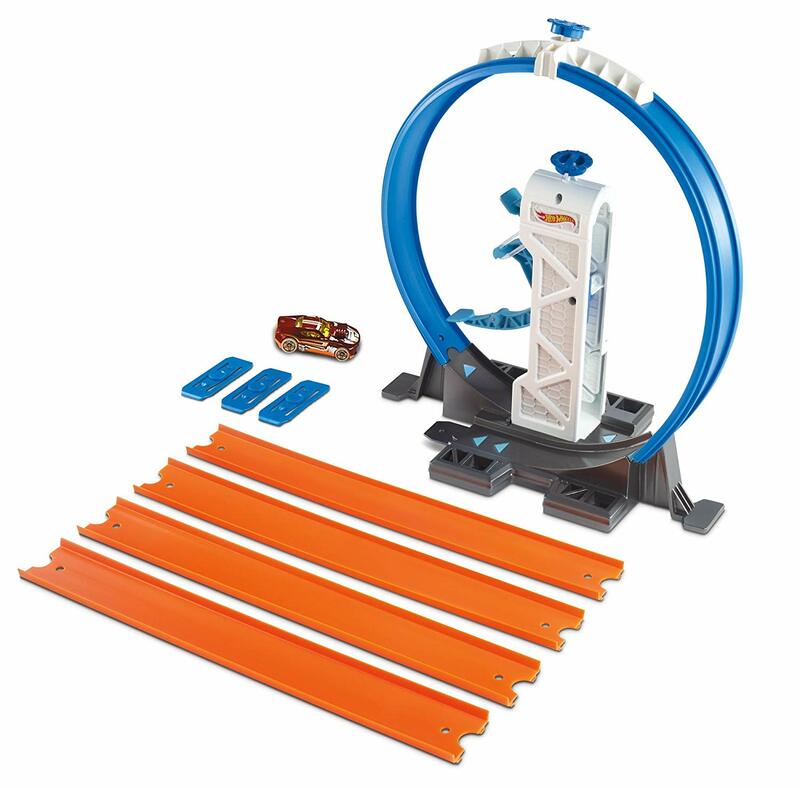 Amazon has the Hot Wheels Track Builder Loop Launcher Playset on sale for $9.97, down from $15.49. Epic thrills are right on track with a collection of Hot Wheels Track Builder stunts that launch or propel cars into extended play zones! 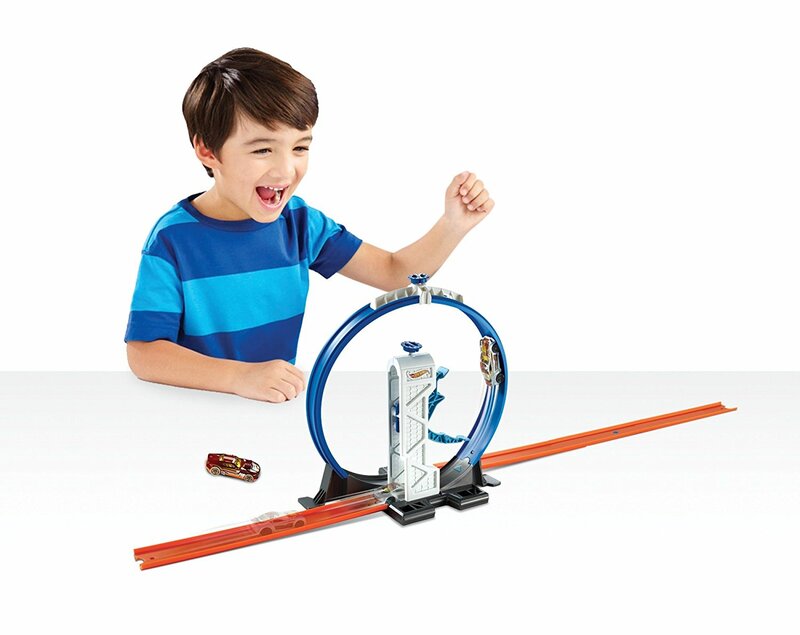 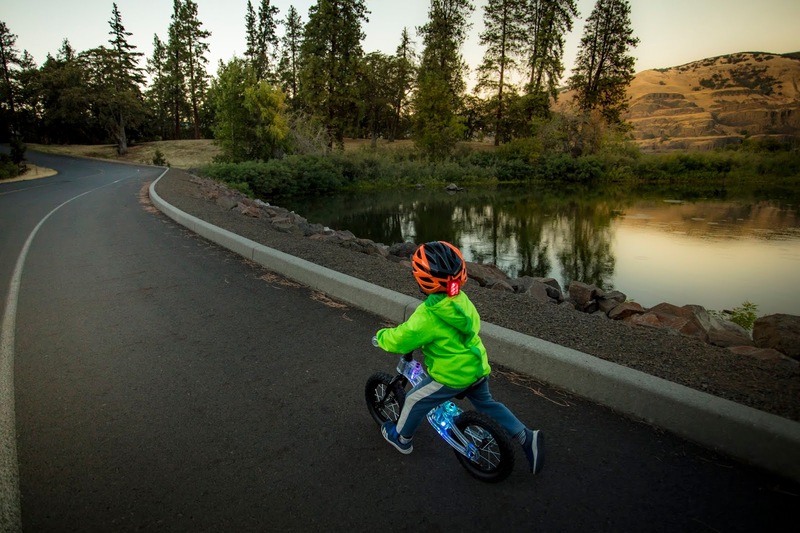 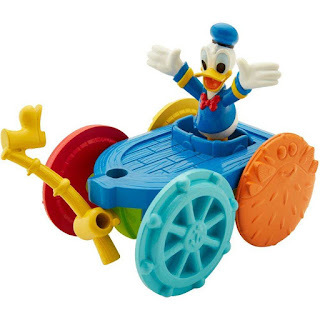 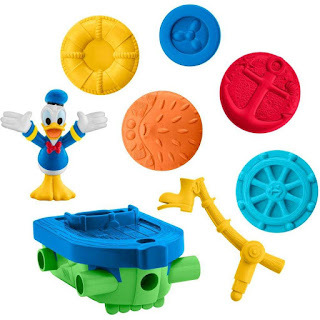 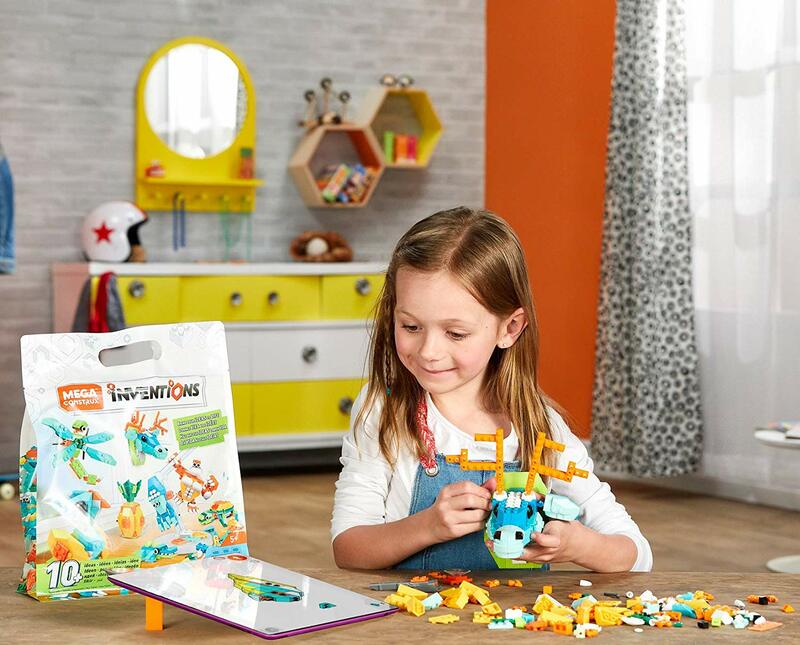 Five different stunts provide five times the racing fun—and nearly endless combinations—so kids can use their imaginations to continue building new Hot Wheels racing adventures. 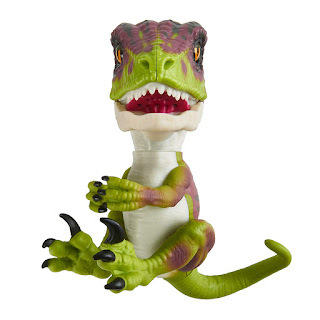 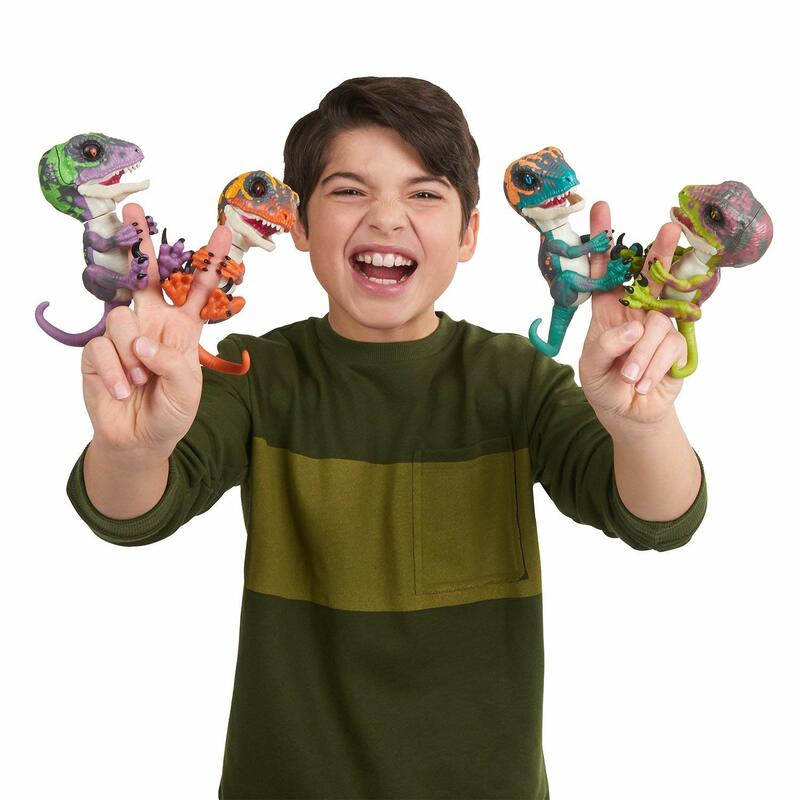 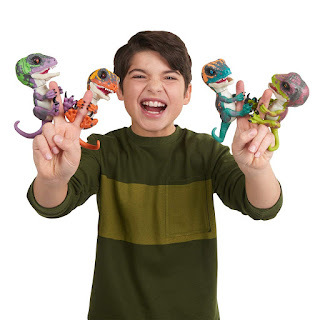 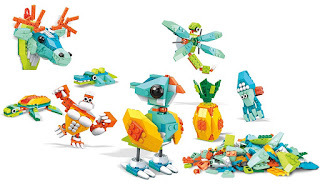 Amazon has the Untamed Raptor by Fingerlings on sale for $8.99, down from $14.99. 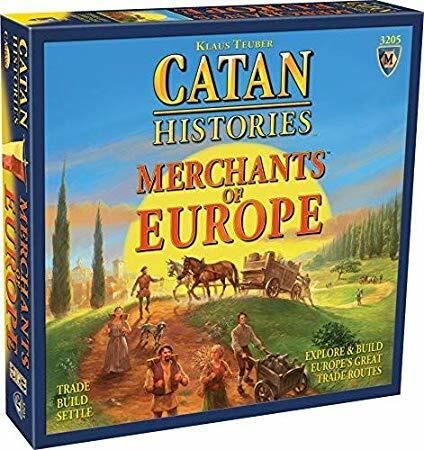 This is the first time I have seen these go on sale.